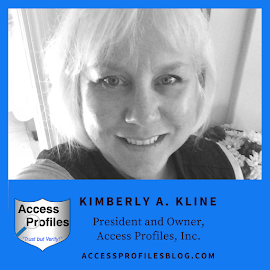 From the Solopreneur who bravely follows their calling to start their own business, to the “Main Street” shop that provides us with quality goods and services ~ each is an important part of the Small Business revolution. As a nation, we have increasingly recognized the value that Small Businesses bring to our economy and to our communities. We promote the need to “Shop Small” not just by our words, but by our actions. We have begun to patronize our local businesses in larger numbers than ever before. I have even focused both my own company and my blog on the needs of small businesses. Through the journey of entrepreneurship, I have learned a lot not just about running my own business, but also about myself. I have come to recognize that it is not possible for me to do everything, I understand the necessity to have a good budget, I believe in the importance of building relationships before “selling”, and I know that I love what I do! You can read more of my Small Business “life lessons” here. “Doing Business with Small Business is Smart Business”! Great Customer Service ~ Both owners and employees are much more invested in the success of the business and are more apt to treat you well as a result. Commitment to Quality ~ They really want and need your business. To that end, a small business is dedicated to providing you with the best of what they can offer. Pride ~ There is a sense of pride and accomplishment in having your own business, and that pride is reflected throughout all aspects of their business. Sense of Community ~ Small businesses are focused on becoming active members of their community. Many will become involved in and even sponsor local events. Specialized Goods & Services ~ Many owners start their small business to fill a void left by larger companies. They will find a niche that separates them from big business, and this benefits their customers. From my article, “Small Businesses Need to Help Small Businesses ~ What You Can Do”. We should “Join Up”. There is power in numbers. We can form and join local small business groups to develop strong and collaborative relationships with our fellow entrepreneurs. We should Share Our Knowledge. By sharing our skills and knowledge with other small business owners, we are not only helping them succeed but helping ourselves by becoming more invested in our community. 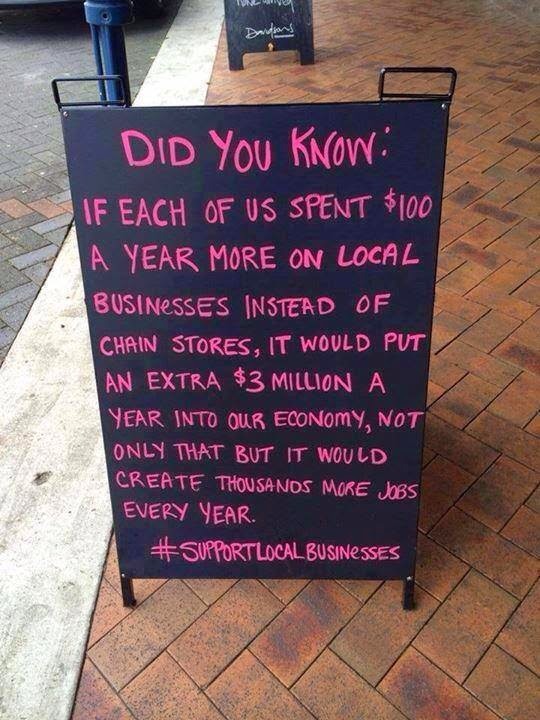 We should “Shop Small”. Our goal should be to do business with other small businesses. We need to “walk the talk”! By shopping local, we use less fuel to buy our goods and services and we cut down on the pricier packaging of nationally sold goods ~ all while keeping our money “in town”. Shopping Local also helps our environment by increasing the success of local farmers and manufacturers. Keeping these farmers in business means better access to locally, and often organically, grown produce. Frequenting small manufacturers also means we can buy products that are made and sold right in our own communities. Read more in "Save Our Environment ~ Shop Local!". Being small does not mean we are immune to the problems that can plague bigger businesses. And this includes the dangers that come from not knowing enough about who we hire! As a Small business owner, we need to recognize the position we put ourselves in when we don’t screen our employees. We may think it is unnecessary because we hire “people we know” or that a Background Check is “too expensive” for our budget. In reality, “Using Background Checks is actually a cost-effective and sound business strategy for any Small Business”. 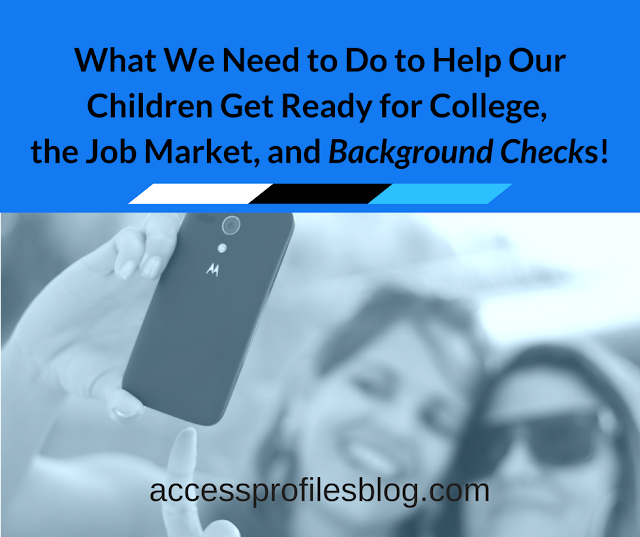 Using background checks as part of your hiring process is actually more important for small businesses. Our limited time and budget are only the start. Protect You from an Unsafe Hire. Help you avoid costly litigation. 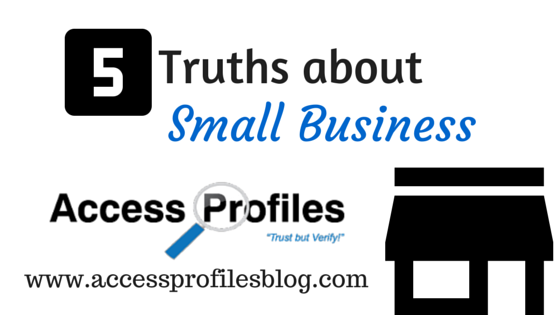 Find out more in “4 Reasons Why Small Businesses Need to Use Background Checks”. The importance and strength of Small Business is not to be denied. We provide jobs in our communities, offer quality products and services, and are committed to bettering the neighborhood around us. What could be better reasons to “Shop Small”? Keep the Small Business movement going! Share this article and leave a comment on what You do to “Shop Small”. Thanks! About Us & Our Hiring , Business Mentoring, and Security Consulting Services too!